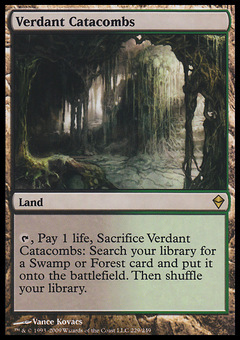 Stalking Tiger ($0.06) Price History from major stores - Mirage - MTGPrice.com Values for Ebay, Amazon and hobby stores! 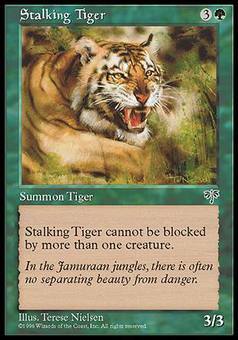 Card Text: Stalking Tiger can't be blocked by more than one creature. 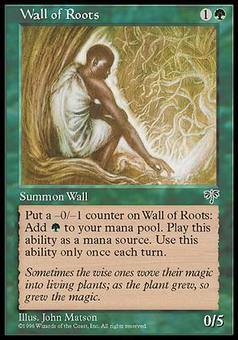 Flavor Text: In the Jamuraan jungles, there is often no separating beauty from danger.